In the heart of growth centered downtown Hanover is 2,562 SF of prime space for your business. Zoning is flexible with Retail, Office, Restaurant and other uses. There is generous on street parking and a public lot one block down. The surrounding businesses set a quality tone for the downtown expansion plan the Borough has planned. 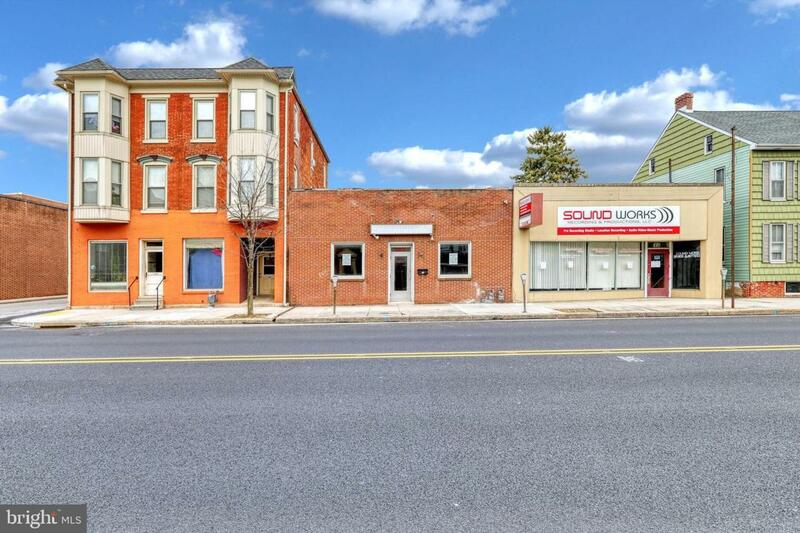 There is 1,500 SF of storefront space, and 1,062 SF adjacent space for office/storage space in rear with more space available if needed. The owners are flexible, so call to schedule your tour today!